P. G. Bell is a native of south Wales, where he was raised on a diet of Greek mythology, ghost stories, and Doctor Who. He’s had all sorts of jobs over the years, from lifeguard to roller coaster operator, but has always wanted to write stories for a living. 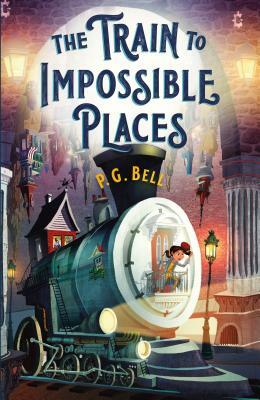 His dream came true with the publication of the Train to Impossible Places series. He currently works as a library assistant for Cardiff University and lives in Wales with his wife, Anna, and their two children.